Cut fruit from shell with knife. Trim off core and cut fruit into bite-size chunks or wedges. 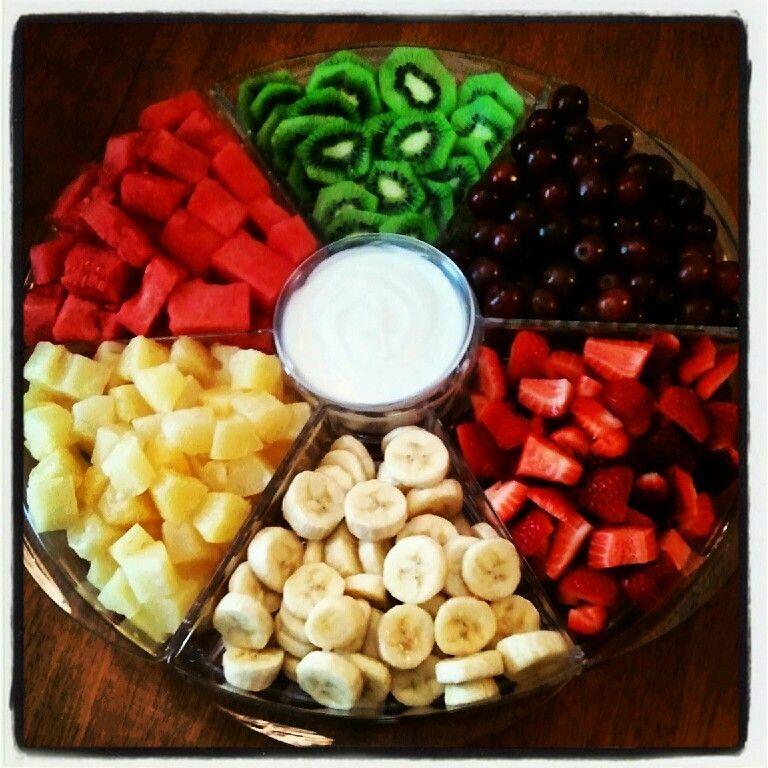 Arrange pineapple chunks, orange slices, apple slices and kiwi slices on platter.... Description. The kiwifruit is borne on a vigorous, woody, twining vine or climbing shrub reaching 30 ft (9 m). Its alternate, long-petioled, deciduous leaves are oval to nearly circular, cordate at the base, 3 to 5 in (7.5-12.5 cm) long. 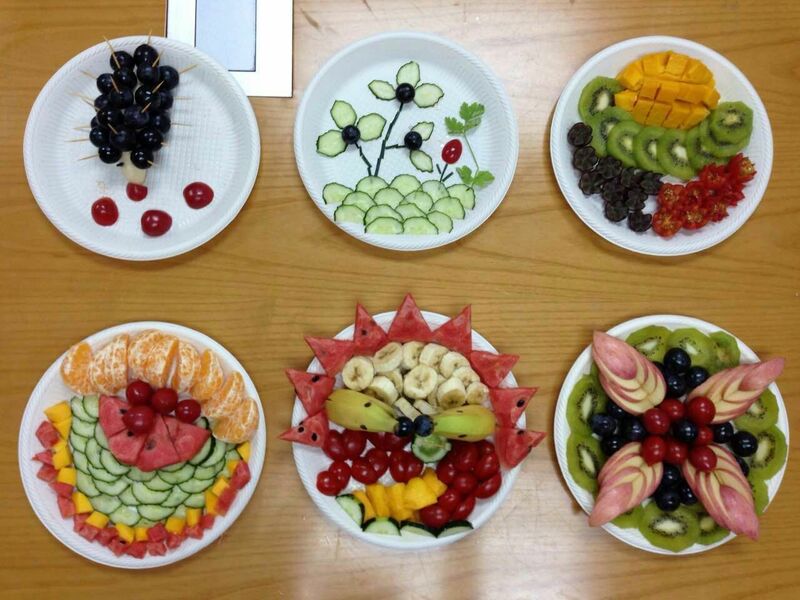 Cut fruit from shell with knife. 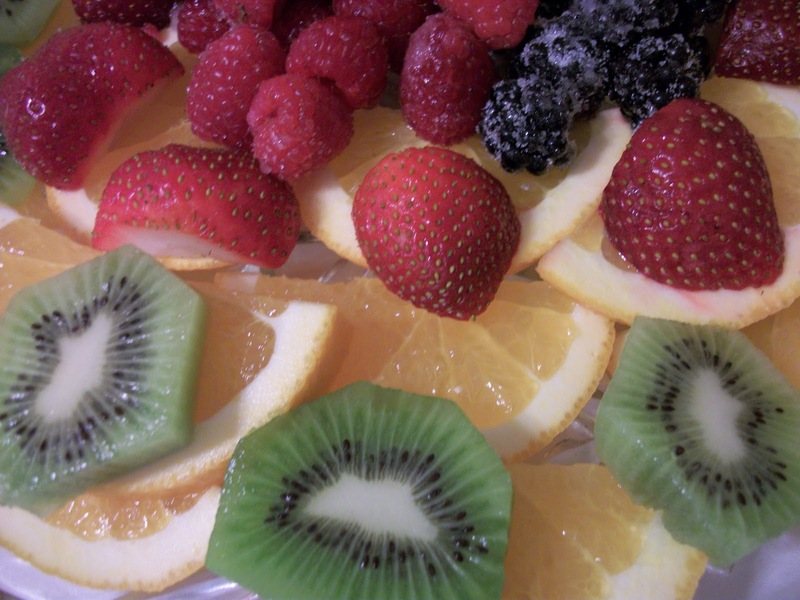 Trim off core and cut fruit into bite-size chunks or wedges. 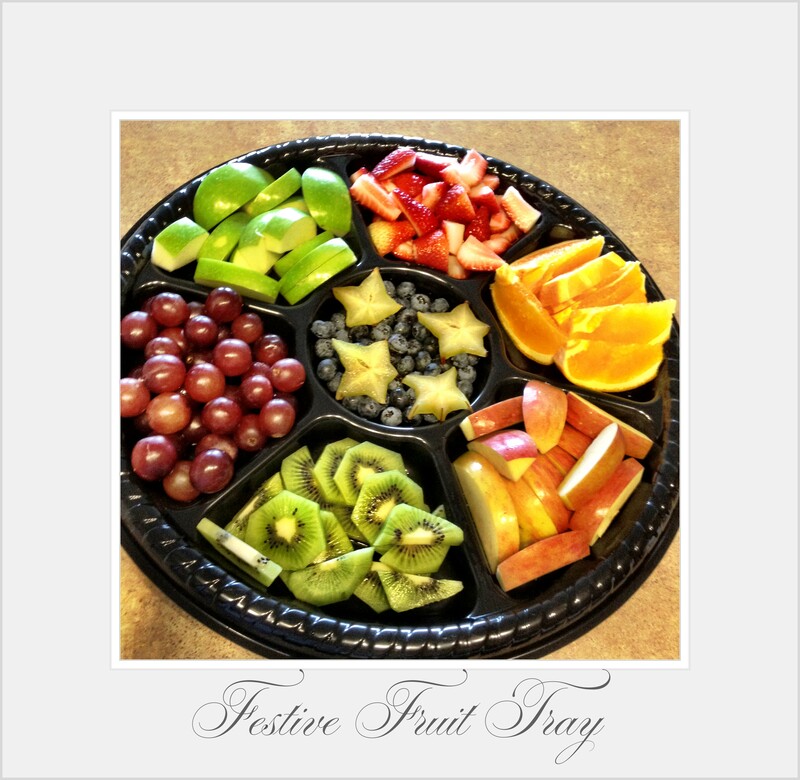 Arrange pineapple chunks, orange slices, apple slices and kiwi slices on platter.